because dreams can be built. We have lots of items ready to ship directly to you today! 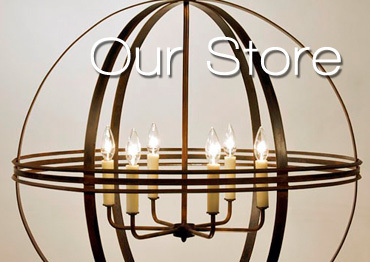 We offer residential products including cabinets, desks, vanities, staircases and railing, and much more. 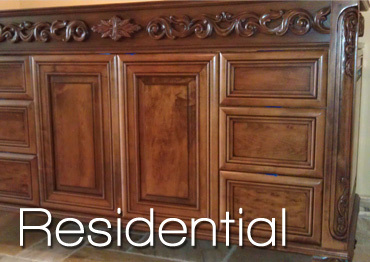 Click here to view more custom residential pieces. View our ready to ship products. We can custom build any need you may have for your office, store, or business. 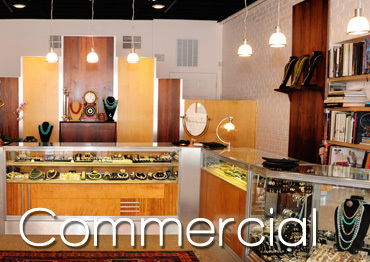 Click here to view more custom commercial projects. © 2014 JW Studio. All Rights Reserved.